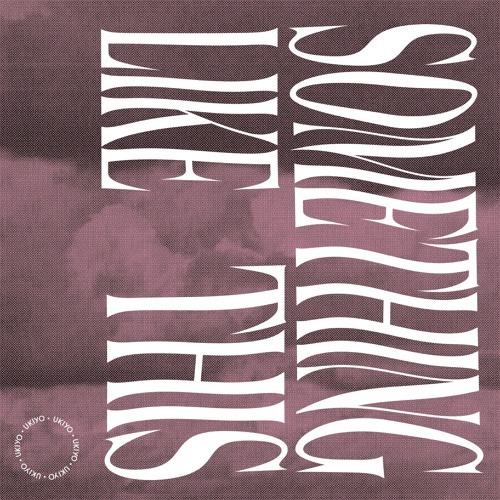 21-year-old Australian multi-instrumentalist and producer Ukiyo (Timothy Arnott) has returned with a new single titled Something Like This, featuring FEELDS (aka James Seymour). This is a super laidback, R&B influenced track where FEELDS' soulful vocals make the track particularly swoon-worthy. Something Like This is a captivating first look at his forthcoming Fantasy EP, due out later this Spring. Stream it below! We first met at a show we were both playing in Melbourne. That voice! Those harmonies!! I’m always looking for people that bring something special and unique to a track and James’ amazing presence and writing in his own acoustic stuff really blew me away. Ukiyo’s tenacity and energy on stage go along with his great production style. We got talking, and next thing we knew we were working together. ‘Something Like This’ explores the idea of when it gets too ‘comfortable’ or stale between lovers – where they don’t tell each other what’s really going in their minds, and it comes back to bite them. Ukiyo is redefining electronic music with his unique blend of hip-hop, dance, and classical motifs that create an atmosphere that'll take you anywhere from a road trip to the dance floor. A self-taught pianist, Ukiyo's experimentation with electronic music spawned after collecting disposed keyboards, speakers and other gadgets from curb side rubbish collections. Unleashing 18 original tracks in his debut year, 2017 saw the release of his single Calling featuring Your Girl Pho, which to date has racked up a mammoth six million streams and 300,000 monthly Spotify listeners.